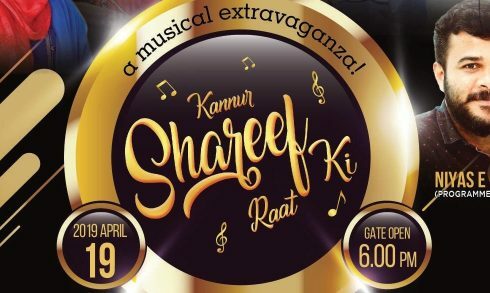 Music show Kannur Shareef Ki Raat – Musical Extravaganza will take place on April 19 at the Sharjah Indian Association Auditorium. 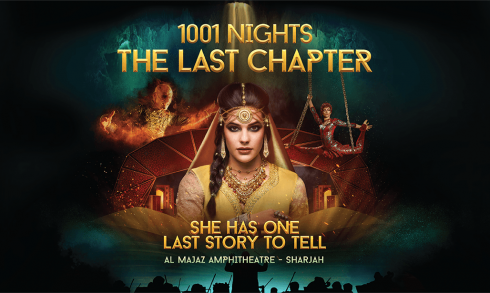 Al Majaz Amphitheater presents 1001 Nights, The Last Chapter cultural event on April 23 – 27. 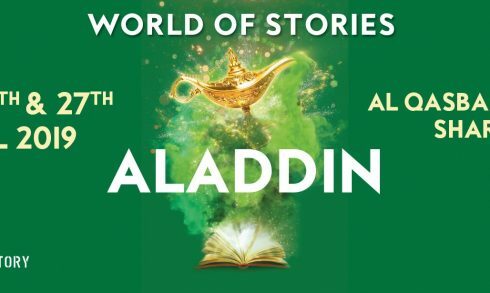 Event Factor presents spectacular show Aladdin on April 25-27 at the Masrah Al Qasba Theatre, Sharjah. 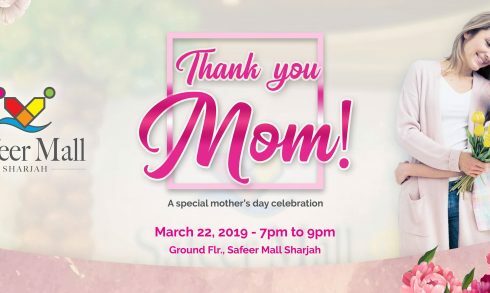 Mother’s day celebration “Thank you Mom!” will be held on March 22 at the Safeer Mall Sharjah. 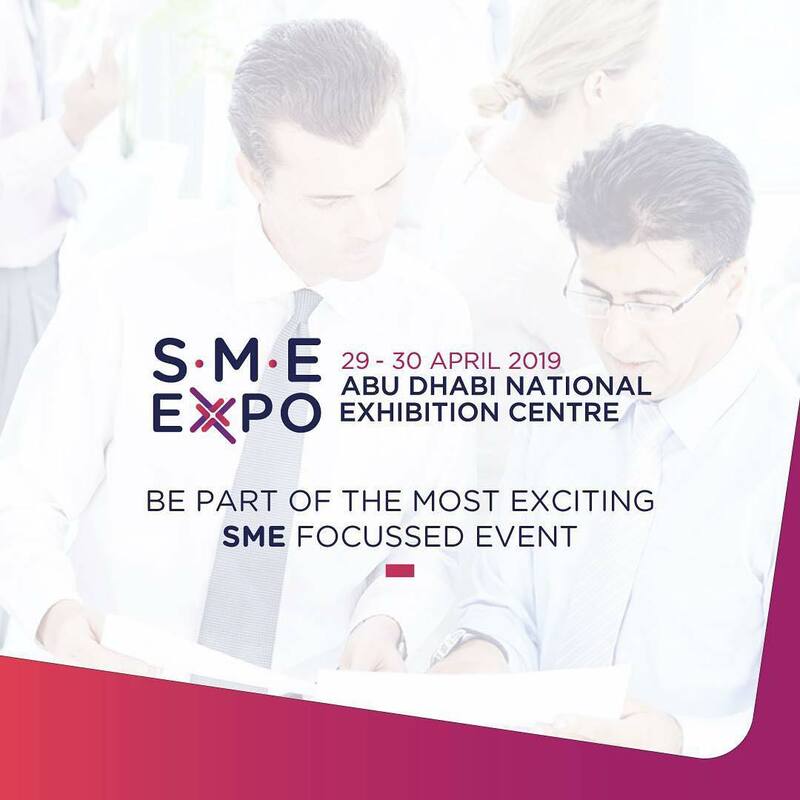 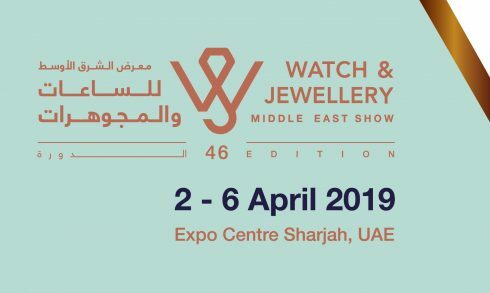 Watch & Jewellery Middle East Show in its 46th edition will be held on April 2-6 at the Expo Centre Sharjah. 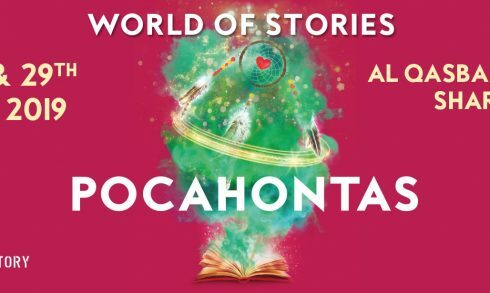 Event Factory presents Pocahontas – The Legend bright and exciting musical show on March 28-29 at the Masrah Al Qasba Theater, Sharjah. 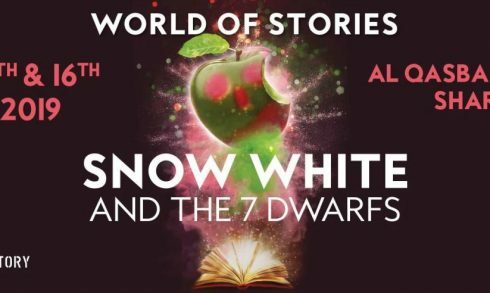 Event Factory presents Snow White and The 7 Dwarfs musical production on February 14-15 at the Masrah Al Qasba Theater. 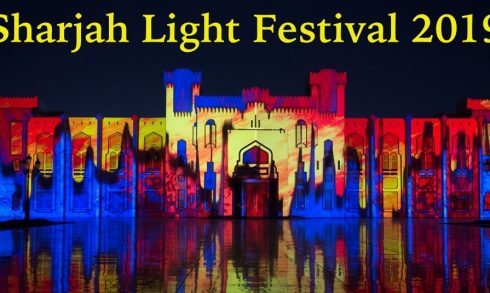 Sharjah Light Festival 2019 will be held for its 9th year on February 6-16. 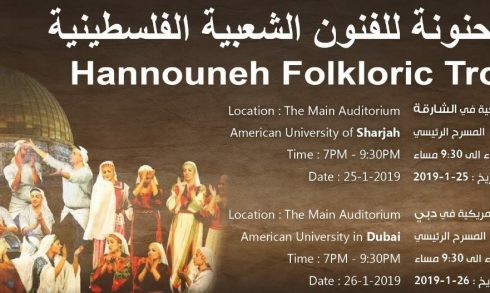 Al Hannouneh Society for Popular Culture Concert will be held on January 26 at the American University in Dubai. 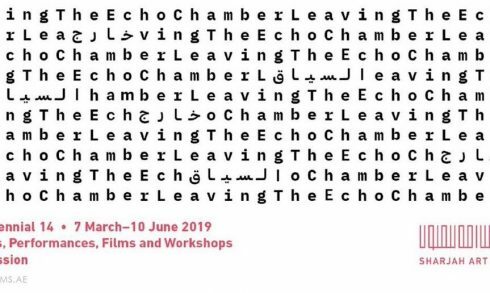 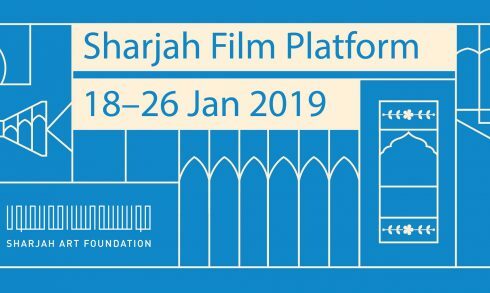 Sharjah Art Foundation presents its new annual alternative film festival, Sharjah Film Platform on January 18-26. 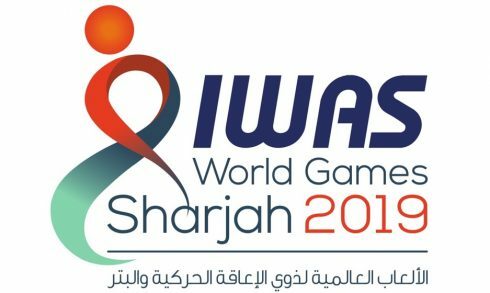 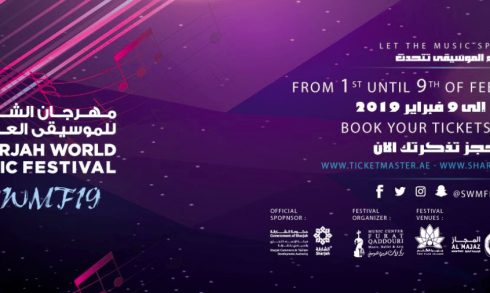 Sharjah World Music Festival will be held for the sixth time on February 1-9 in Sharjah. 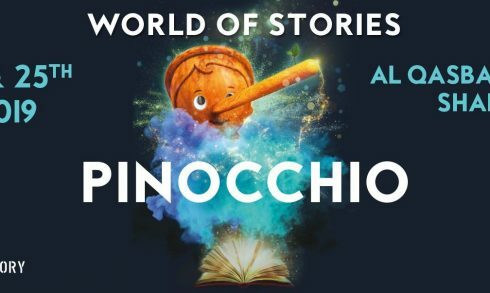 Event Factory presents the musical version of Pinocchio that will be performed on January 24-25 at the Masrah Al Qasba Theater. 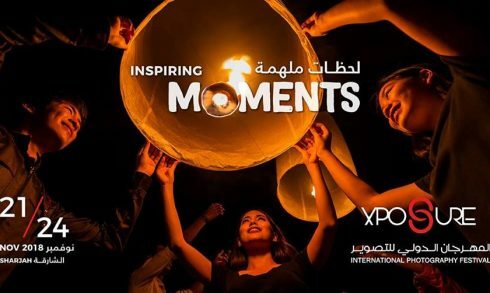 Sharjah Entrepreneurship Festival 2018 – the biggest Entrepreneurship festival in region invites all active enterprising people to participate on November 20-21, 2018.